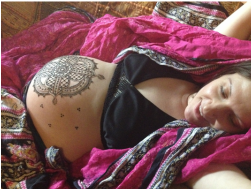 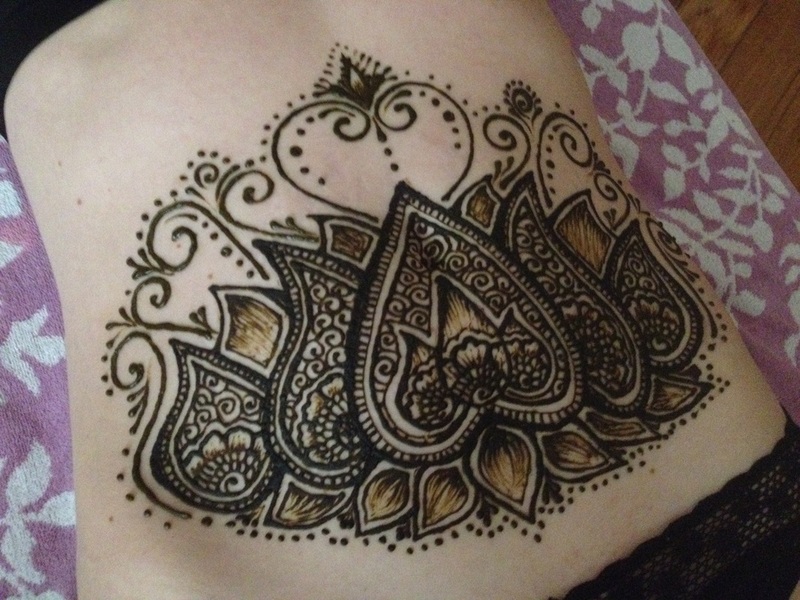 Erika began to dabble in the art of henna as a bellydancer, and fell in love with the intricacy and beauty of this ancient form of body decoration. 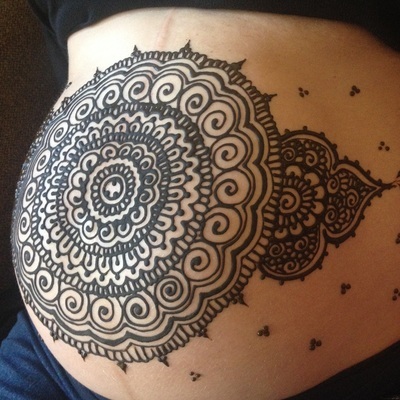 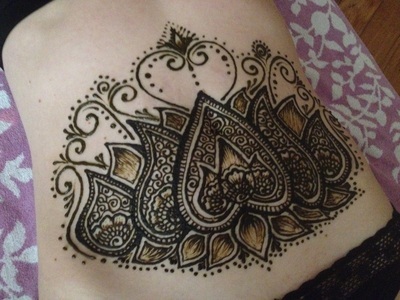 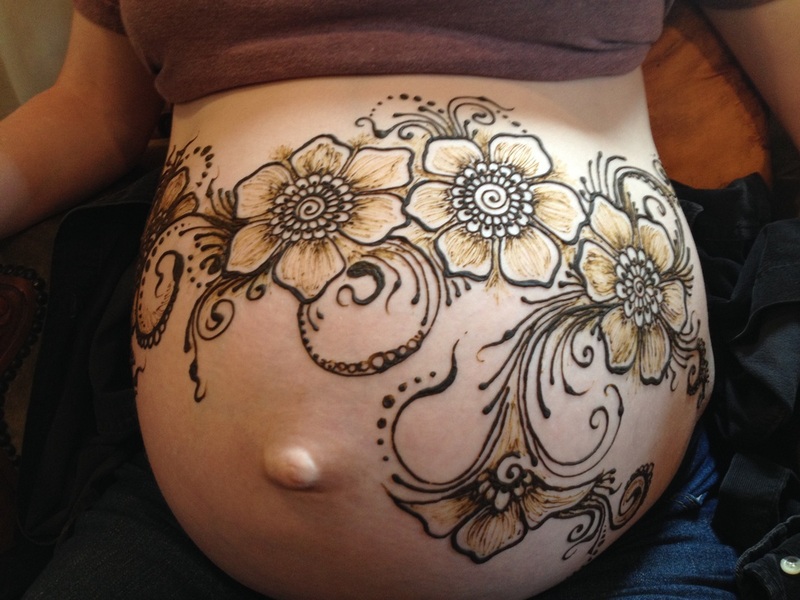 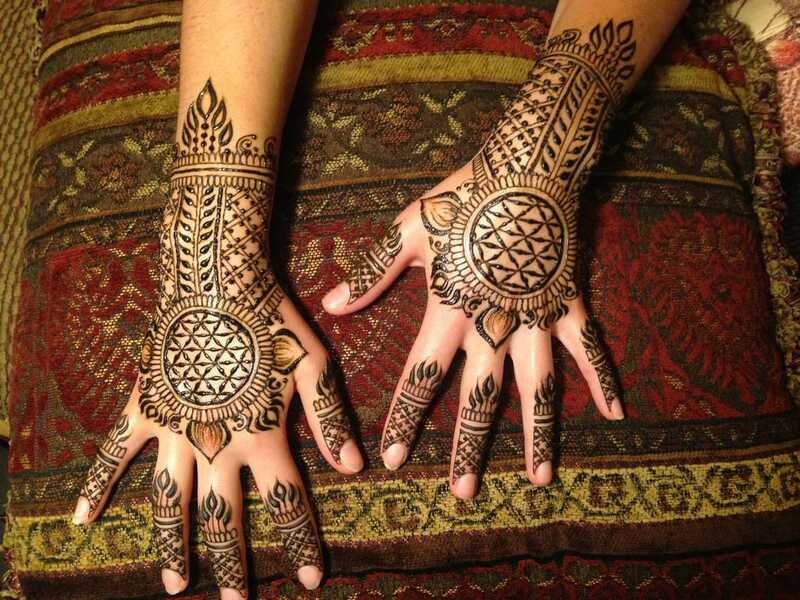 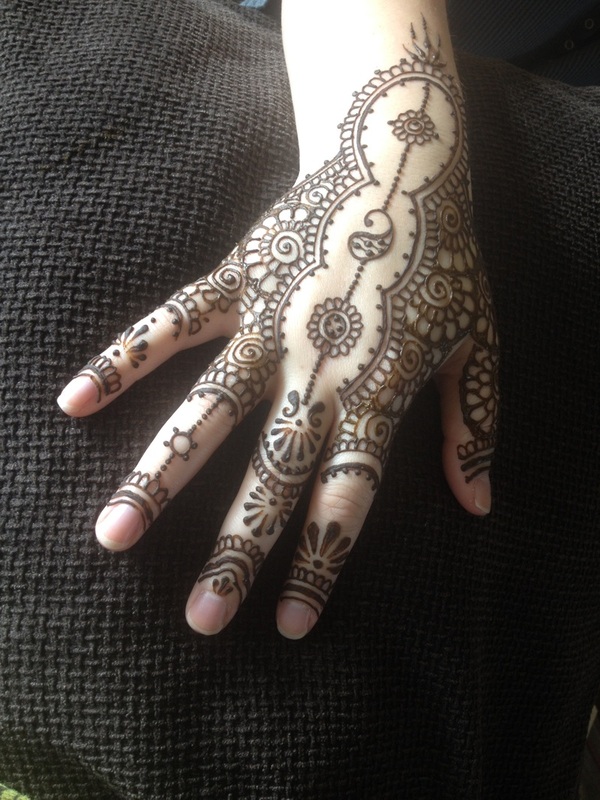 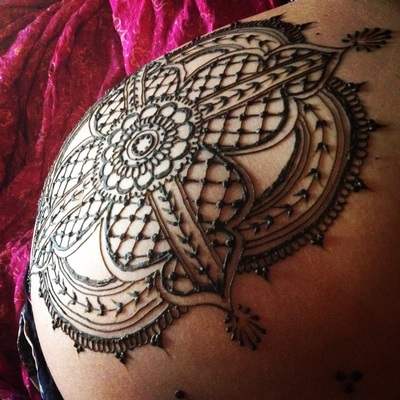 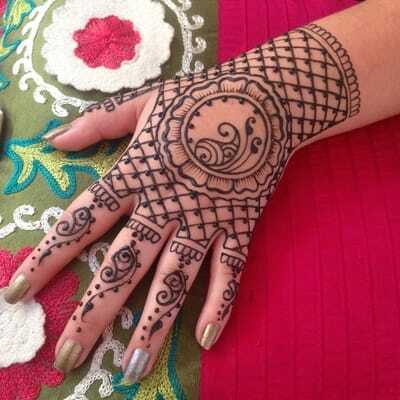 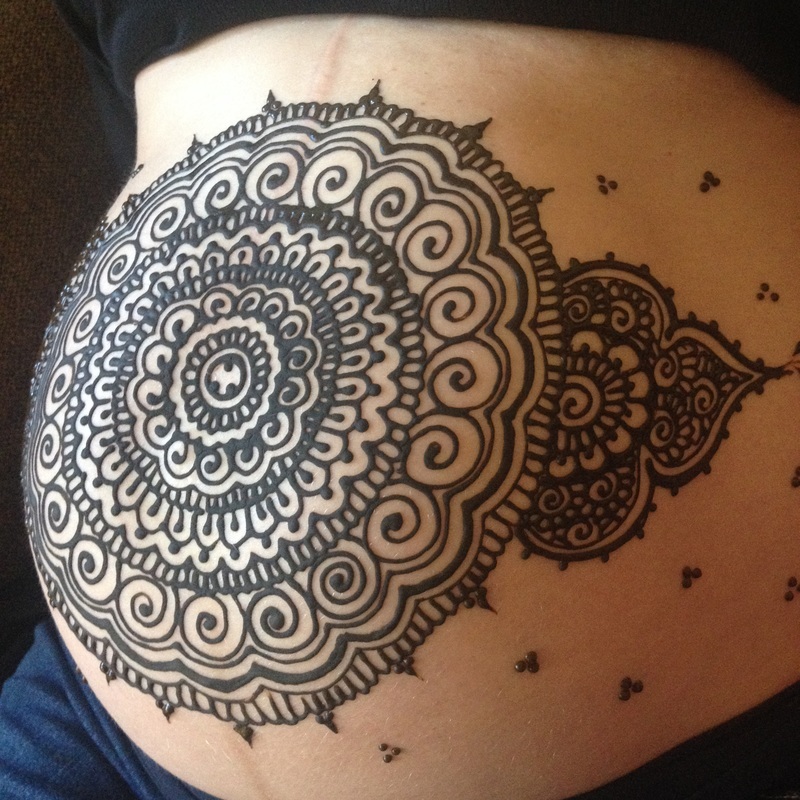 The practice of decorating the body with henna transcends borders and generations. 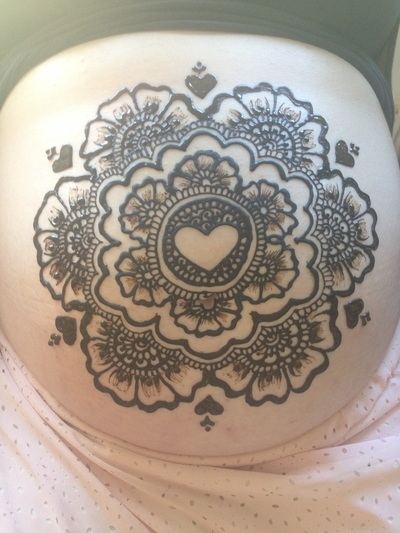 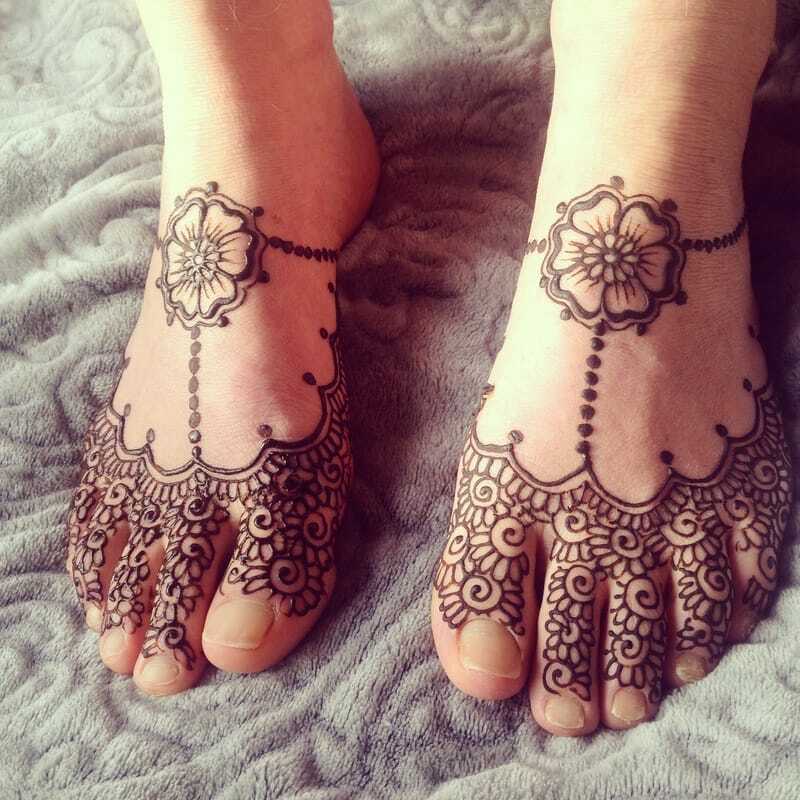 Erika is excited to be a part of carrying forward the tradition of body adornment through henna, to participate in the many celebrations and transitions of life, and to add a little more beauty and fun to your day with this amazing art! 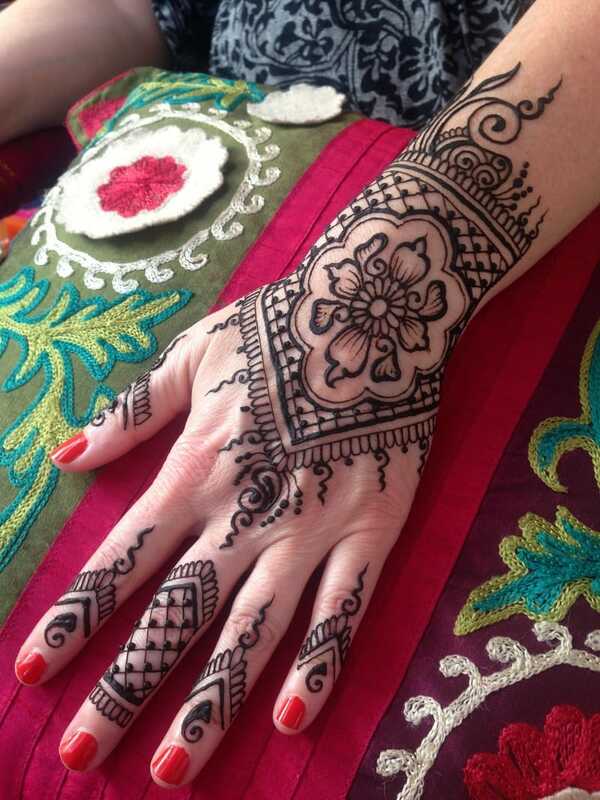 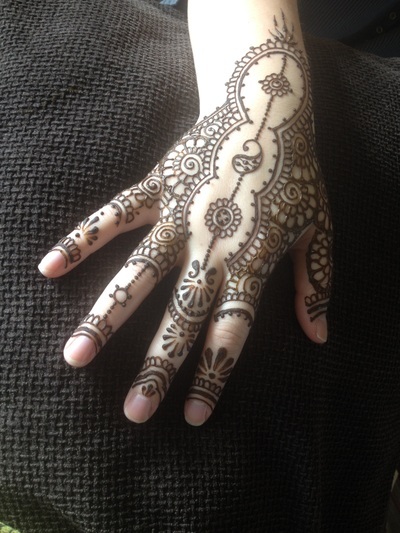 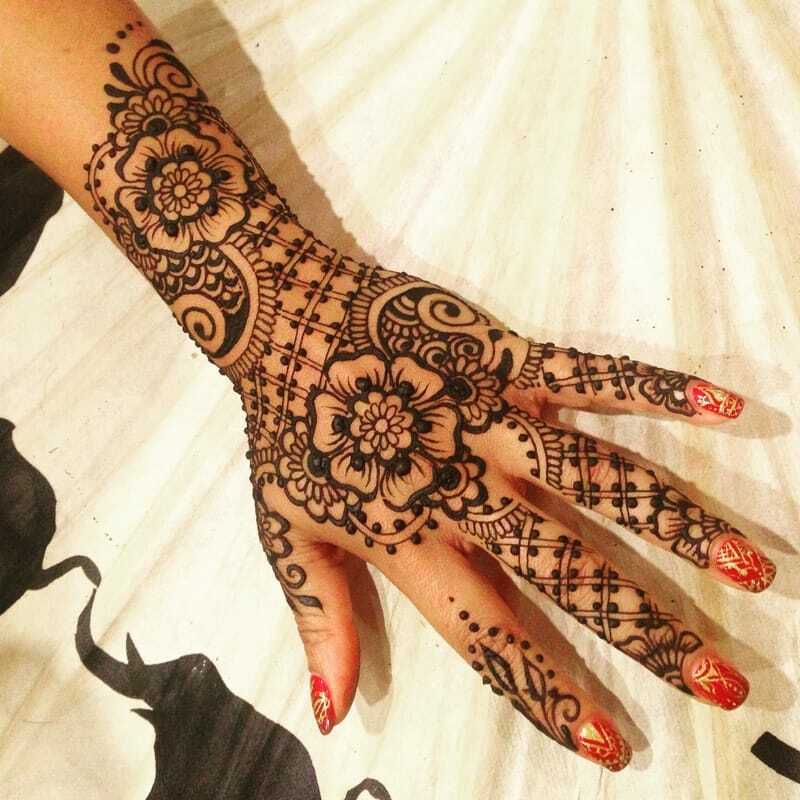 She is thrilled to be working and furthering her henna practice with Blue Lotus Henna. 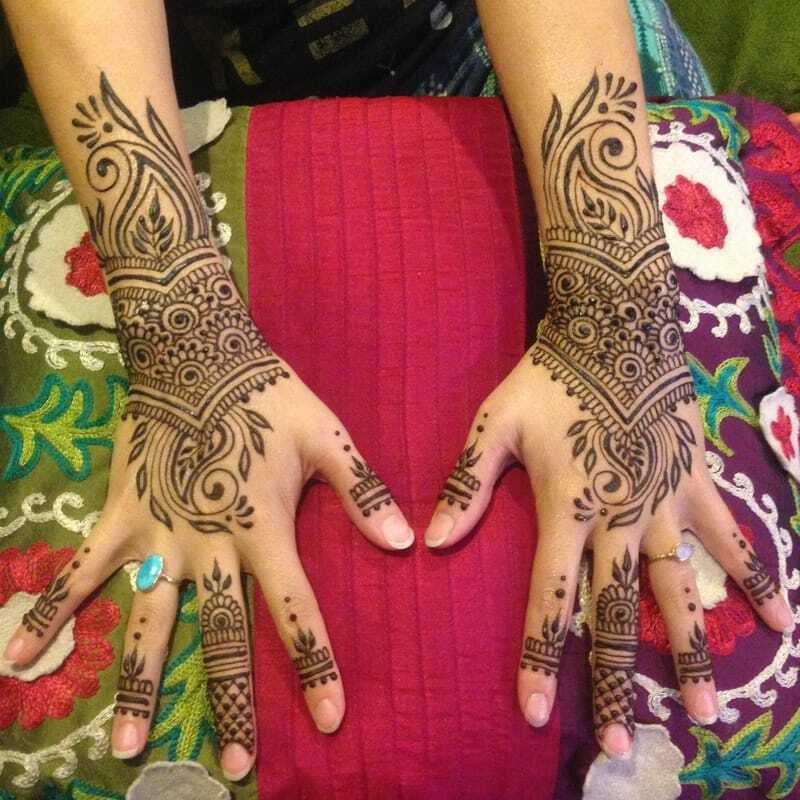 Please email me through the "connect" page with any questions about henna or to schedule an appointment.